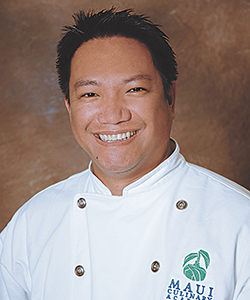 Chef Joaquin ‘Jake' Belmonte Jr.
New year resolution you say? Whether your goal is to eat healthy, be more physically active, live a balanced lifestyle or simply to just get fit and healthy; considering a native superfood to your daily food intake can help you achieve just that. For most, we are familiar with this term Superfood, described as food with supernatural health benefits. While some associate superfoods with high-end and costly products and supplements, you should know that a lot of locally sourced superfood fruits and vegetables can be found in our neighborhood backyard and grocery stores. You don’t have to shop at mega-brand stores to become healthier and fit. Let us refresh ourselves with these superfoods that are common here on the islands and now a natural produce, farmed locally. A very well-known fruit from grandma’s and grandpa’s backyard, this relative of the Bayabana, another superfruit is said to prevent asthma through its rich Vitamin C content, lower blood pressure through its source of potassium, energize the body through thiamin, keep the bones strong with magnesium, lower cholesterol with its niacin content, help maintain thyroid health with copper and improve heart health through its high content of Vitamin B6. 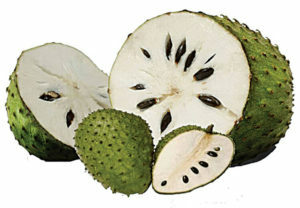 One of my favorite tropical fruit growing up! Known as the ‘miracle tree’, it is consumed because it is claimed to treat hypertension, rheumatism, cancer, arthritis, skin disorders, joint pains and several others. As we know, the entire plant can be eaten and the highly nutritious, and high in protein and essential amino acids, vitamins, minerals, phytonutrients and anti-oxidants. This plant is considered to be anti-inflammatory, antibacterial and anti-fungal. 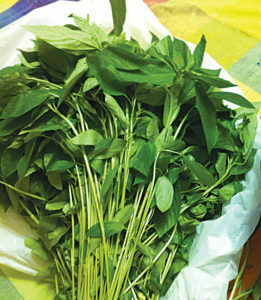 It can be eaten raw and added into green smothies or cooked in a healthy vegetable based dish. With someone’s creativity, it is now produced in a flour form and used as a natural ingredient in some baked goods and pastries. Also called bitter gourd. According to research, this bumpy-skinned superfood is rich in vitamins, minerals and other healthy compounds that can improve your health for the better. Bittermelon is particularly rich in vitamin A, vitamin C and folate, as well as potassium: a mineral vital to kidney health. It’s also packed with phytochemicals that not only affect how your body stores energy and lower blood sugar levels, but may even prevent against cancer tumors from resurfacing. Both the fruit and the seed can be used to make medicine, and are recognized at treating stomach and intestinal issues ranging from colitis to GI distress to worms. 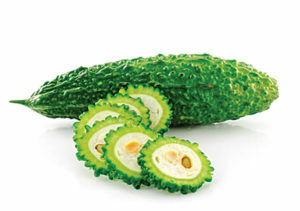 Topically, it has been used for centuries to treat deep skin wounds. 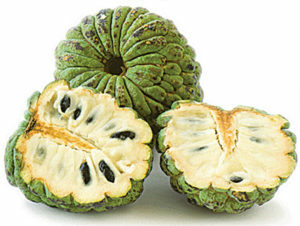 This tropical fruit is not as sweet as the other superfruit, Atis, but rich in nutrition. It helps to prevent anemia, migraines, constipation, leg cramps, urinary track infections, pregnancy complications, water retention, lowers cholesterol levels and improves bone and heart health. It is also a good source of energy and tastes unique! Perfect to add in smoothies or even dessert. Jumpstart the New Year 2017 by adding more fruits and vegetables is a great first step in having a healthier lifestyle. Adding your intake with superfoods doesn’t have to be hard and ridiculously expensive. Make wiser choices by replacing traditional snacks with locally grown fruits and vegetables. A healthy, big green salad with lean proteins for lunch to substitute a heavy lunch is the smart way to go. And to start your morning, make a breakfast smoothie or a green juice to kick off your day fresh and renewed. Let us move together in living a happy and balanced lifestyle. Have a Healthy New Year!